Are you looking for Articles of Incorporation Apostille service in the United States? Do you want to open a bank account for your US Corporation overseas? 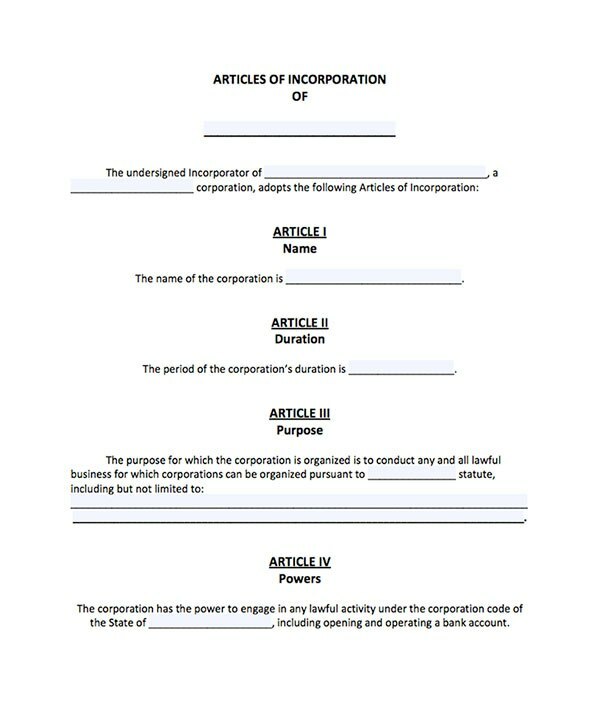 Then, you will need to Apostille your Certificate of Incorporation Apostille for use in the Hague Convention Apostille Countries, or to obtain Embassy Legalization if you are going to use your Articles of Incorporation in a Non-Hague Country. 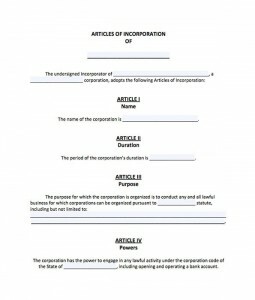 What is the definition of Articles of Incorporation? The Business Number of authorized shares of stocks. The Business Share par value. DC Apostille . provides Expedited Apostille service for Certificate of Incorporation issued in the State of Maryland and destined for use in the Hague Convention Participating Countries. If you want to use your Certificate of Incorporation in a Non-Hague County, then you will need to legalize your documents from the Embassy of the destination country in Washington DC. DC Apostille provides expedited embassy Legalization service for Certificate of Incorporation to be used in the Non-Hague Participating Countries. The authentication from the US Department of State in Washington DC. Embassy Legalization from the Embassy of the destination country in Washington DC, or one of its consulates in the United States.